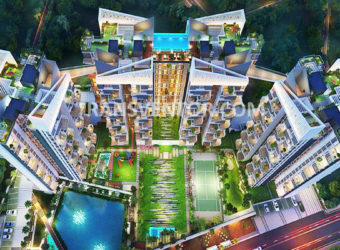 Deeshari Orchid, the residency is constructed by Deeshari Builders that combines convenience and comfort within serenity of nature. 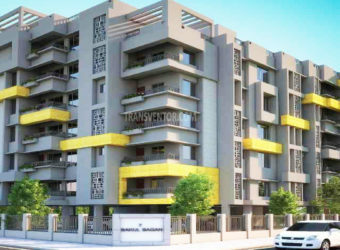 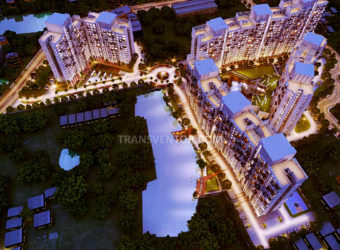 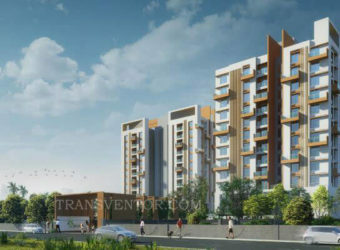 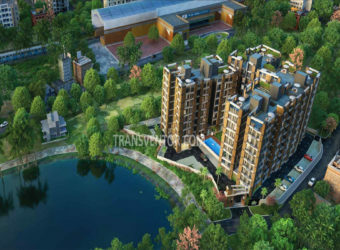 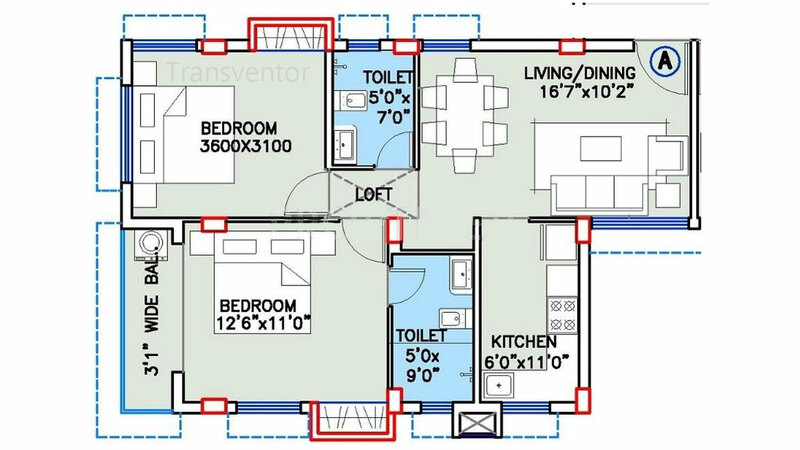 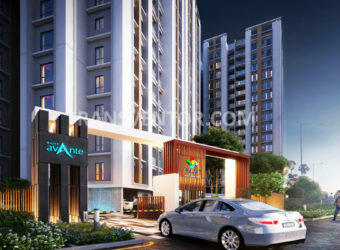 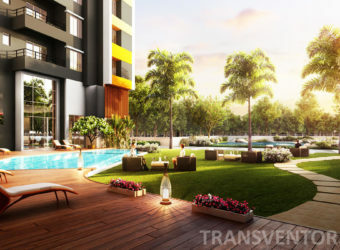 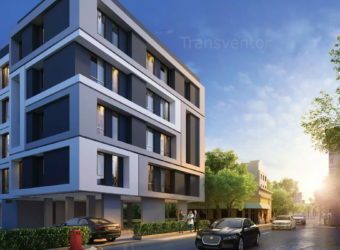 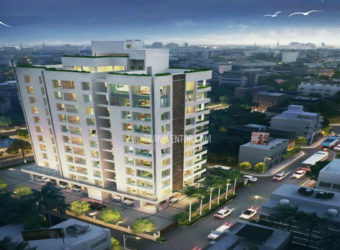 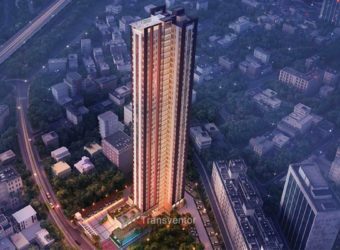 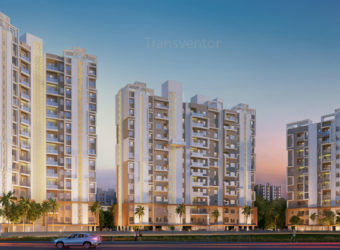 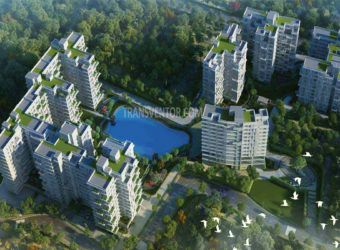 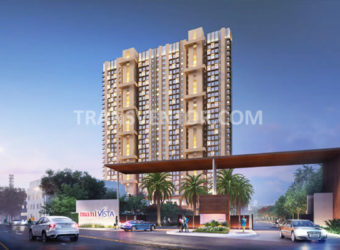 It offers 2 BHK and 3 BHK apartments with many facilities such as Lift, Intercom, Car Parking, Children play area, Power Backup, 24X7 Water Supply and Landscaped Garden. 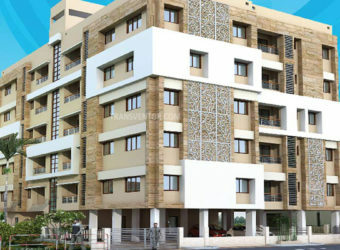 It is located in E.M. 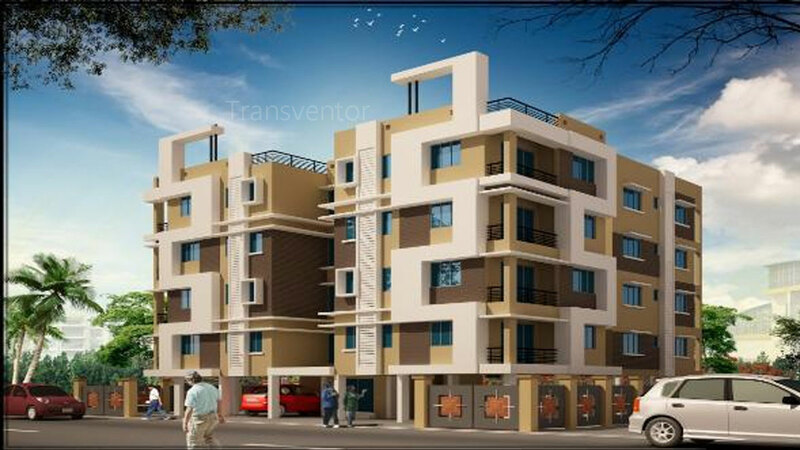 Bypass extension and situated next to bus terminus, it is very near from Sonarpur Railway station and Shahid Khudiram Metro Station. 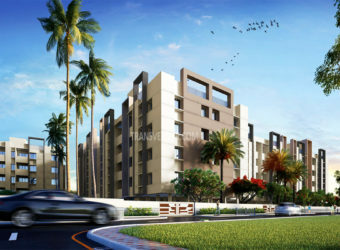 It is well connected to the hospitals, educational institutes, market places, banks, ATMs and many more. 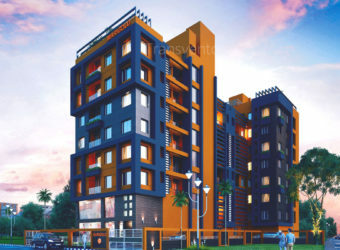 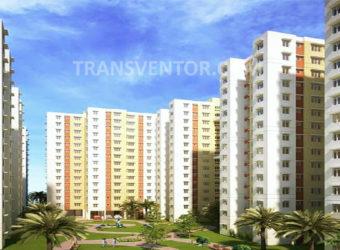 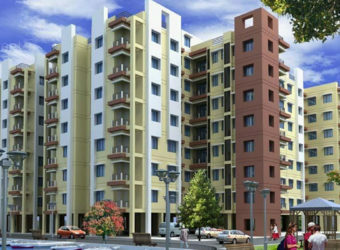 One of the Elegent Residential Complex in Narendrapur. 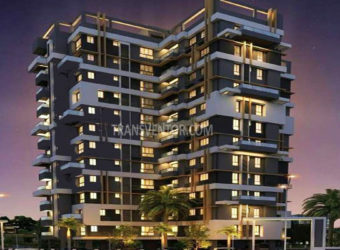 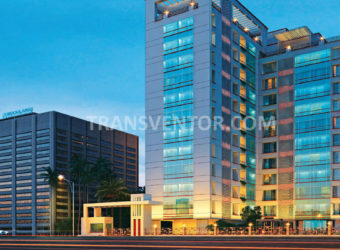 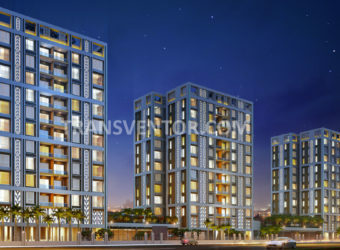 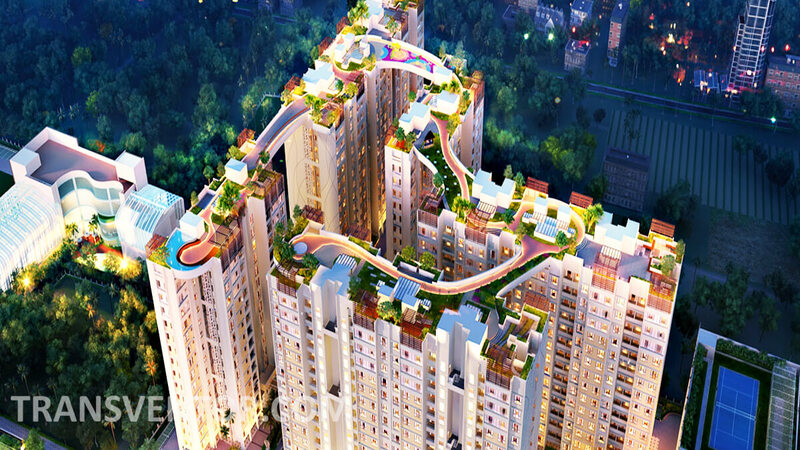 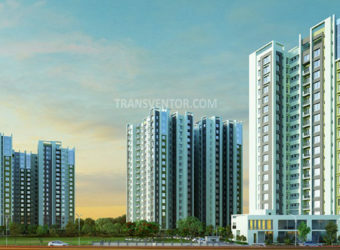 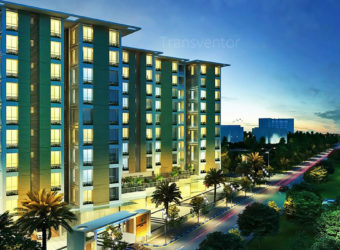 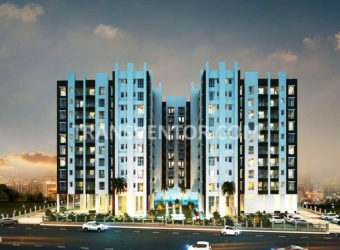 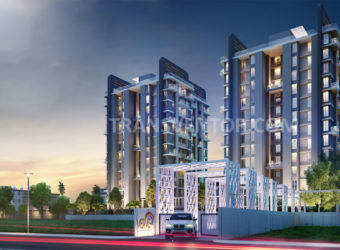 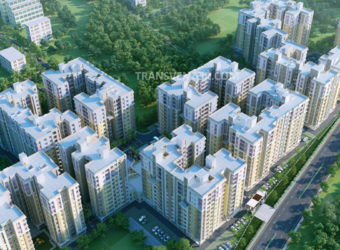 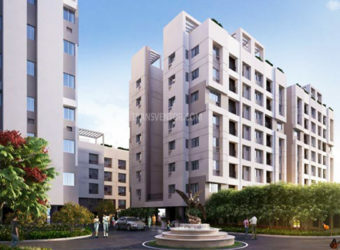 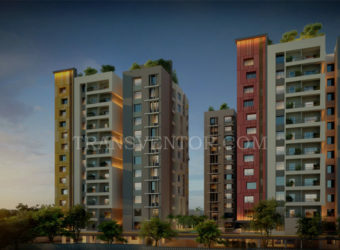 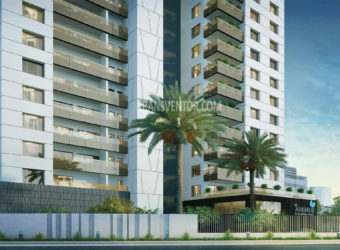 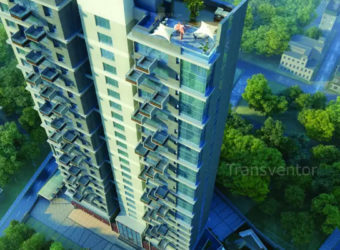 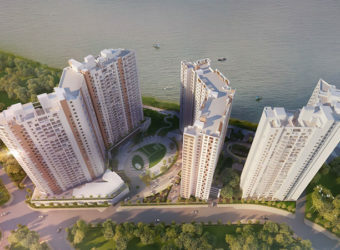 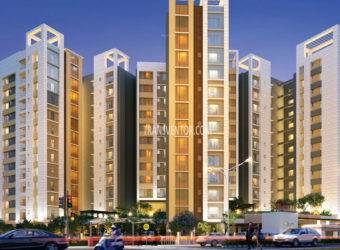 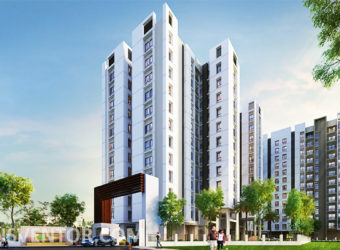 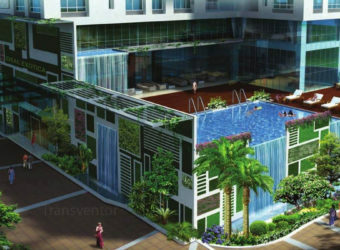 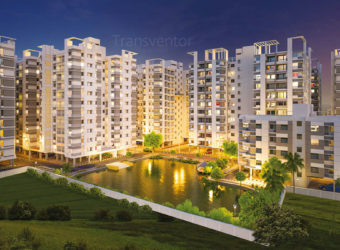 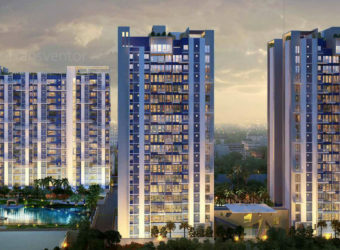 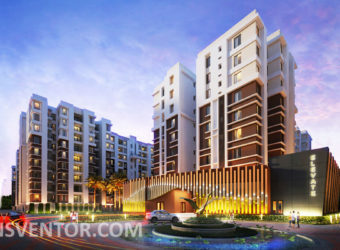 Interested to Buy Property in Deeshari Orchid ?